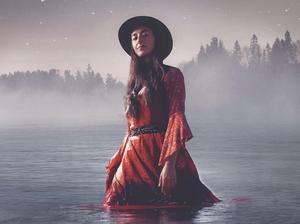 Singer Songwriter, Ayla Nereo, comes back to Colorado to bless The Fox Theatre. Ayla has released a staggering ten albums between the solo material and collaborative projects. She melds genres and is known for live shows that differ from city to city.